Sign up and receive Property Email Alerts of Retirement Units for sale in Velddrif, Velddrif. Unique Secured Retirement Village on the West Coast. Close to all the amenities. 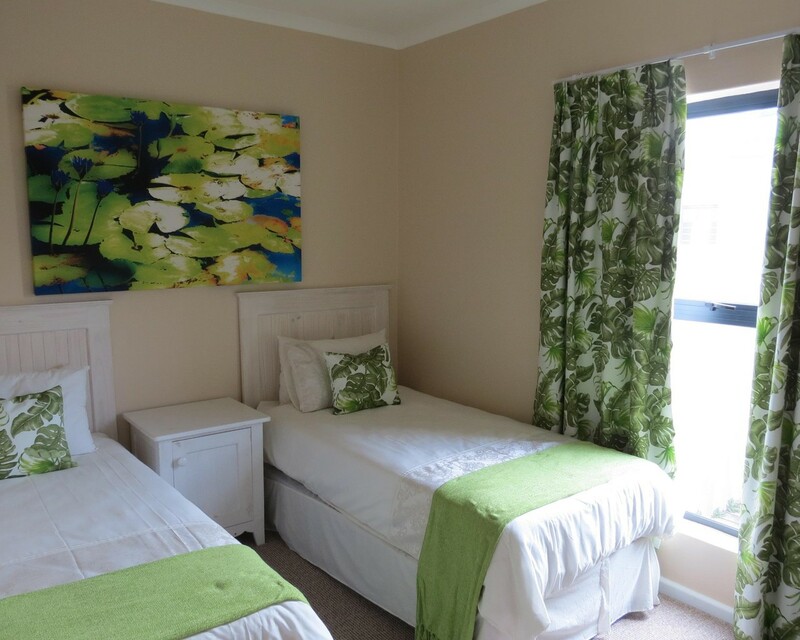 The property has 2 bedrooms, 2 bathrooms an open plan kitchen, lounge and dining area and an automated single garage. Sign-up and receive Property Email Alerts of Retirement Units for sale in Velddrif, Velddrif. Disclaimer: While every effort will be made to ensure that the information contained within the Admiral Island & Port Owen Estates website is accurate and up to date, Admiral Island & Port Owen Estates makes no warranty, representation or undertaking whether expressed or implied, nor do we assume any legal liability, whether direct or indirect, or responsibility for the accuracy, completeness, or usefulness of any information. Prospective purchasers and tenants should make their own enquiries to verify the information contained herein.